Fault is a lynchpin in personal injury cases, impacting who is liable for the harm and damages caused by an accident and how much compensation the victims are entitled to receive. When questions of fault and liability arise in these cases, state laws dictate how they are resolved. In Texas, these questions are addressed by the Modified Comparative Fault Rule and, specifically, the 51% Bar Rule. Here’s what you must know about this Rule and how it could impact your potential claim. According to Texas’ 51% Bar Rule, those who have been harmed by others’ negligence can be entitled to financial recovery for their injuries, suffering, and losses IF they are no more than 50% at fault for the incident in question. If the victims share some degree of fault for the incident, the resulting recovery would be reduced proportionally to that degree of fault. In contrast, if the victims are 51% or more at fault for the incident that harmed them, they would not be entitled to financial recovery under Texas negligence laws. This means that victims who may share some portion of fault for the accident or event that injured them CAN still seek compensation as long as they were not primarily at fault. Have You Been Hurt by Someone Else’s Negligence? 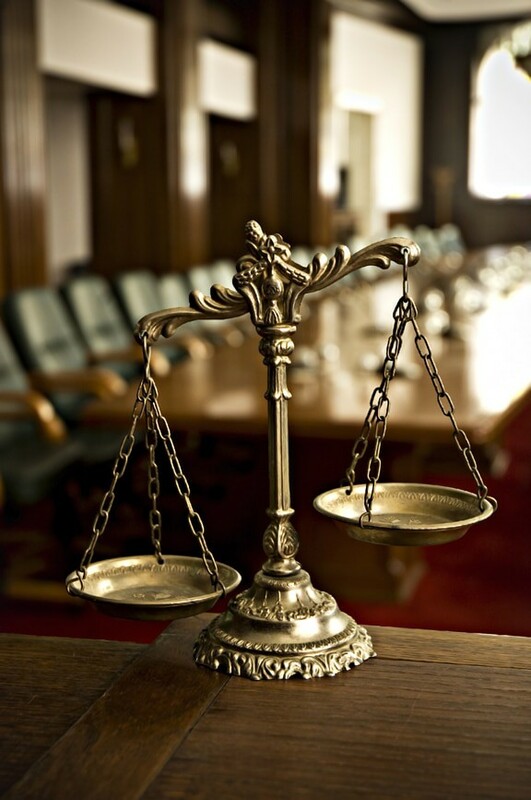 During your FREE consultation, we will explain your legal options. Free virtual and mobile consultations are available to anyone who cannot visit our offices. This example clarifies how Texas’ 51% Bar Rule works. A car accident claim alleges that a speeding, distracted driver hit a pedestrian who was jaywalking. Based on the evidence, it’s determined that the driver is 95% at fault and that the pedestrian is 5% at fault. If the pedestrian’s claim, valued at $100,000, is successfully resolved, (s)he would receive $100,000 less $5,000 (5% of the total), meaning the recovery for this claim would be $95,000. How Is Fault Determined? How Do I Know If I Qualify for Recovery under Texas Negligence Law? There are delays or gaps in medical treatment. There are conflicting witness statements. There’s little to no physical evidence, making the case a “he said, she said” claim. Work diligently to help you obtain the full compensation you deserve so you can focus on reclaiming your life. If you or a loved one has been harmed by another party’s negligent or reckless actions, a Houston personal injury lawyer at the Amaro Law Firm is ready to help you pursue the recovery and justice you may deserve. Call (877) 892-2797 or Email Us for your FREE Consultation. Bring all types of personal injury claims to the best possible resolutions. The Amaro Law Firm’s record of success and exceptional advocacy in personal injury claims has earned us 5-star ratings on Google and Facebook, glowing testimonials from former clients, and a 10 rating on Avvo.